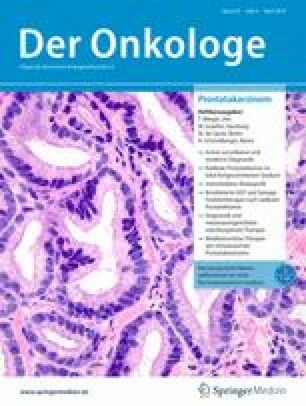 Eine selektive Literaturrecherche in der Datenbank Pubmed sowie der webbasierten Datenbank www.clinicaltrial.gov wurde durchgeführt. There are only a few prospectively carried out and currently completed studies on the topic of treatment of vulvar and vaginal cancer. A selective literature search was carried out in the PubMed databank and in the web-based databank at www.clinicaltrial.gov. The search was carried out with the keywords vulvar cancer, vaginal cancer, treatment and studies. A selective overview of published articles was constructed. Published articles on vulvar cancer and vaginal cancer could be found. The data situation for these tumor entities is still very poor. In the near future the newest results in accordance with knowledge of the tumor biology should become available. J. Barinoff gibt an, dass kein Interessenkonflikt besteht.